Las Vegas, NV—To help photographers streamline their workflow and continually improve their craft, Canon USA announced the company’s first online photo-community platform: RAISE. The new platform utilizes artificial intelligence (AI) to help photographers organize and categorize their photos through auto-tagging. Moreover, users can upload high-resolution JPEG images to the platform and the photographers retain ownership of all images. 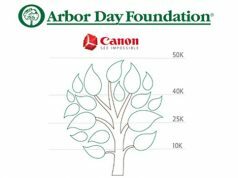 “Creativity is born from community—from collaboration with like-minded individuals,” said Kazuto Ogawa, president and chief operating officer, Canon USA, Inc. “With RAISE, we are building that community for photographers. Through this new platform, photographers from all different professional backgrounds and skill sets can come together to share their talents and connect with others in the community. Simply put, we hope RAISE will inspire the next generation of photographers to RAISE the bar and propel their creativity to new heights.” Through the use of Canon’s AI engine, photos uploaded to the platform can be auto-tagged through category and subject tags. Photo-centric tags, such as composition, style, emotion and color, also apply. 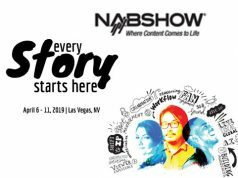 In addition, photographers will receive insights from the online community to learn and help improve their skills to step up their photography. They can also draw inspiration from the platform with a feed personalized for them based on their own uploaded photos, tags and preferences. Moreover, photographers can create collections within the platform to privately share. They may share them with clients as well as family and friends not part of the online community. Photographers can also share their work publicly within the community to receive recognition. This is in the form of photo-centric compliments from other photographers. These can include “great lighting,” beautiful composition,” etc. Canon is also shortly releasing an Adobe Lightroom plug-in version of RAISE. Moreover, the plug-in is compatible with Adobe Lightroom Classic CC. This will further enhance the usability of the RAISE features. For instance users can auto-tag images within their Lightroom libraries through RAISE collections in the platform. 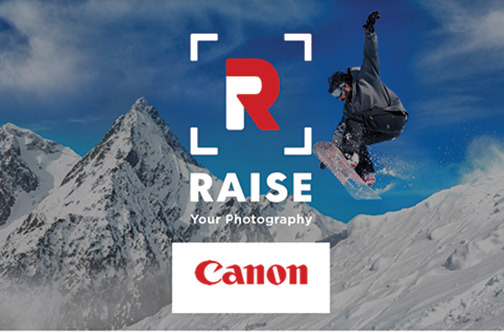 To join the RAISE community, visit raise.usa.canon.com.